The door that locks itself ! 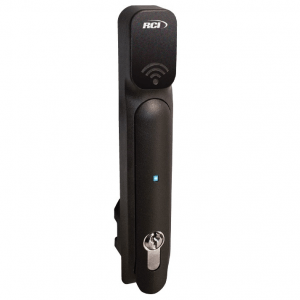 G.U-SECURY Automatic provides security – automatically and immediately. 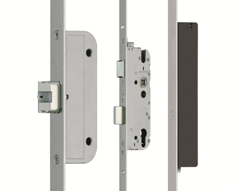 By simply closing the door without the need to mechanically lock it, the door is multipoint locked automatically with the 20mm Dead-latches. Can be controlled electronically via access control. 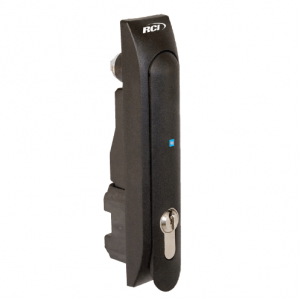 The Door automatically locks on closure via the 3no dead latches. The 3no dead-latches are withdrawn externally via electronic access control or a mechanical cylinder, internally they can be controlled by a lever handle or access control. 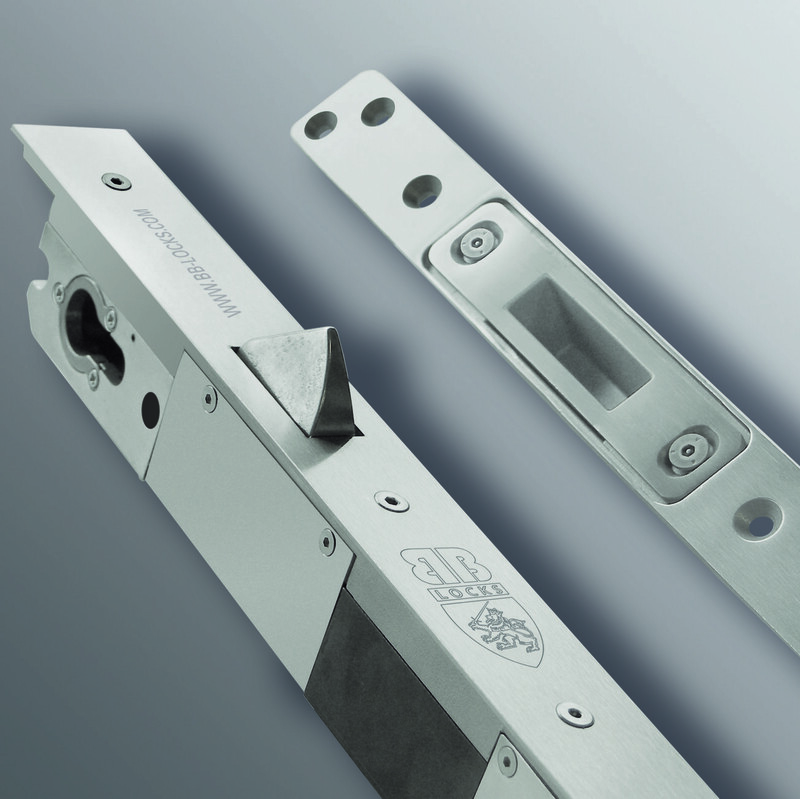 For additional security the centre deadbolt can be mechanically thrown / retracted via a euro profile cylinder.